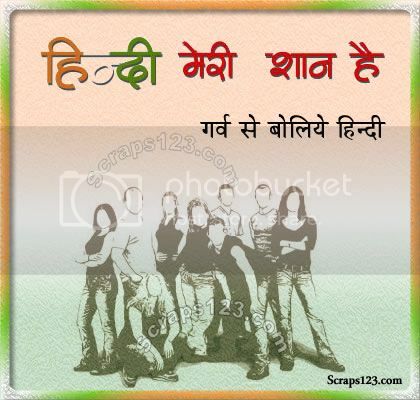 We all must feel proud to speak our mother tongue. 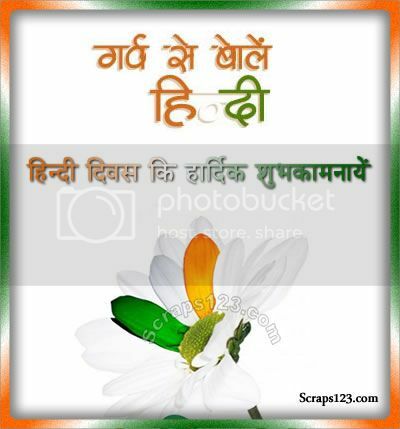 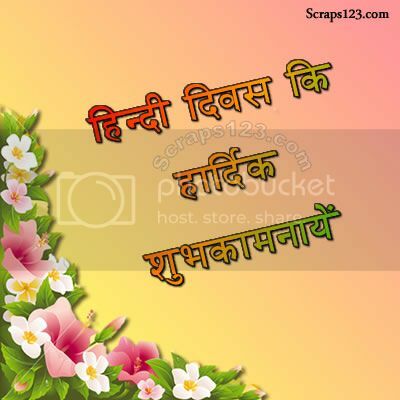 Hindi was adopted as the National Language by the Costitution of India on 14th September, 1949. 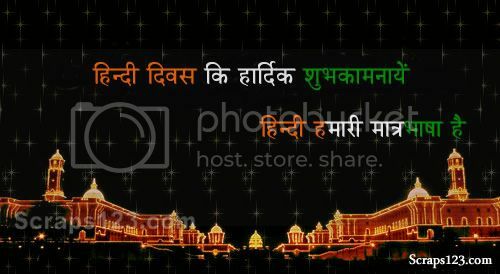 So, it is celebrated every year on the same date as Hindi-Divas.